-- There is a new food delivery service, Beetnik, that's based in Austin, but apparently ships nationally too, calling themselves "farm to web." They're advocating wholesome, healthy meals! Check out their website for their offerings. -- Buzz Mill Coffee House (plus beer) is a new 24-hour spot, on East Riverside, by Emo's. Adjacent to them is The Blue Ox trailer, serving BBQ and pancakes. -- Up in Georgetown, the El Monumento Restaurant is now open for weekend brunches from 11am - 2pm, as well as daily lunches and dinners. 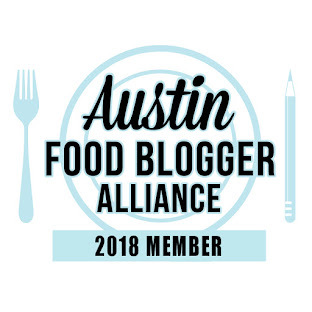 From their press release they are a home-style Mexican restaurant...."inspired by the simple, farm-to-table food served by Mexican families on the grand haciendas of South Texas and Central Mexico." -- Banger's has what I have heard to be the best lunch special in town -- $8 for one of their traditional or veggie sausages, plus a side, and a Texas beer. -- The Backspace is now open for lunch from 11a - 2p, Monday through Saturday. 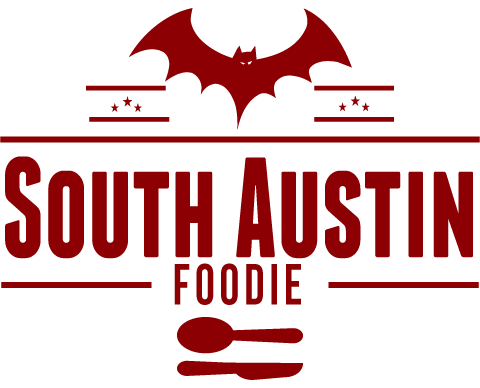 I had a great meal there during Austin Restaurant Week! -- PhoNatic, a locally owned Vietnamese spot on Anderson Road is planning rapid expansion this coming year. They're starting with a spot in Soutpark Meadows at IH-35 and Slaughter, and hope to have a total of six locations open by 2014. -- January 29, Jack Allen's Kitchen is hosting the 3rd Annual Lone Star Paralysis Tequila Bash; tickets are $150/person, and can be purchased here. Five chefs, five different tequila labels, and one cigar roller will round out this benefit event. -- Fonda San Miguel will host a tequila pairing dinner on February 5th. -- Restaurant Jezebel (where jackets are required) will be having a special Valentine's Day menu, five courses for $200/person, very limited seating, reserve now. -- No Valentine's date? Head to TenOak for a singles mingles party on February 14th!